Here's your shopping guide, CGs! While oily-skinned girls are having trouble keeping foundation on their faces, you dread the cakey look that happens or the dry patches that are accentuated when you wear makeup. 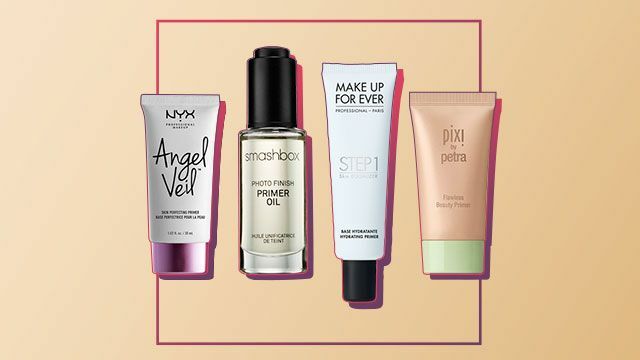 Well, you won't have that problem anymore with these dry skin-approved primers! 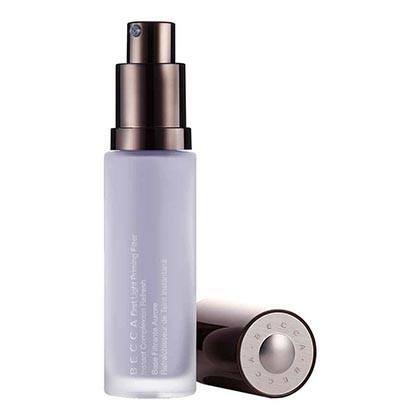 This gorgeous purple primer, which is infused with mineral water btw, will awaken and brighten your skin to softly even out your complexion. 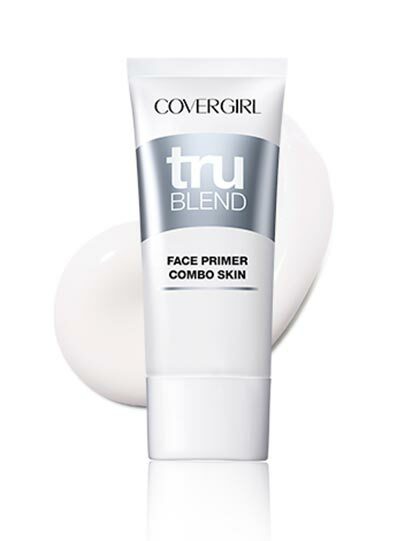 This primer is filled with skin-loving and anti-aging ingredients. Mix it with your foundation to create the perfect *fresh* look! 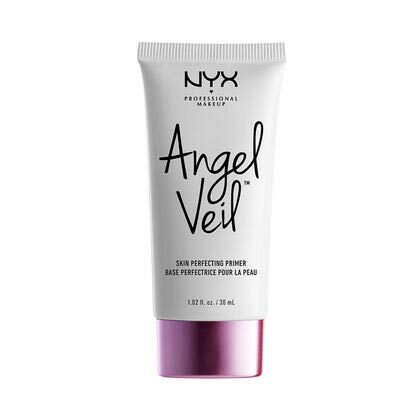 Use this after your moisturizer to create a smooth layer for your foundation to adhere to. 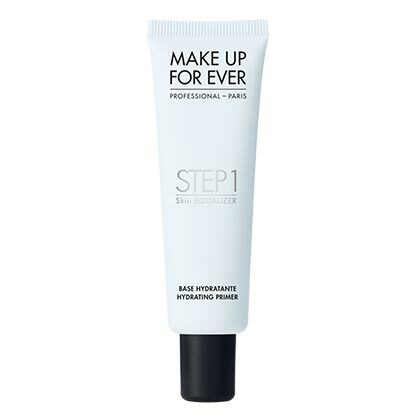 It will create an even canvas to extend your makeup's wear. We know you probably adore oils, and you'll like this one even more because when combined with your foundation, it will keep your skin moisturized all day without making you feel greasy! 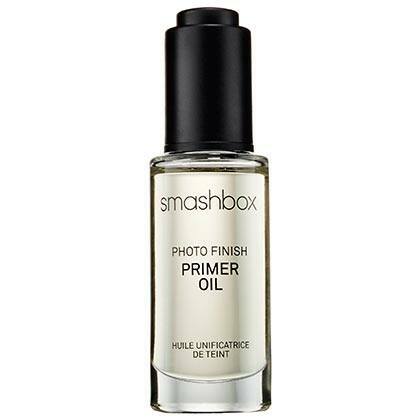 If you find yourself more on the dry-combination side, this balancing primer will easily hydrate the areas that need it and mattify the rest—perfection! 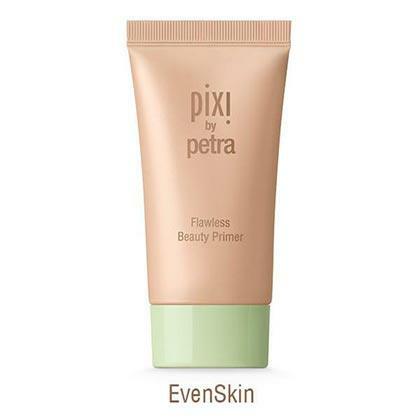 A light and fresh primer that acts like a refreshing glass of water for your skin to make it feel comfortable, soft, and like it has been ~*touched by an angel*~. 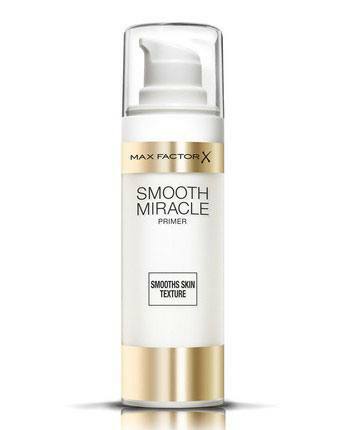 This primer will balance your skin and "triple the power" of your foundation to make it ~*extra*~ long-wearing, so you can be sure that your base makeup will always look its best!